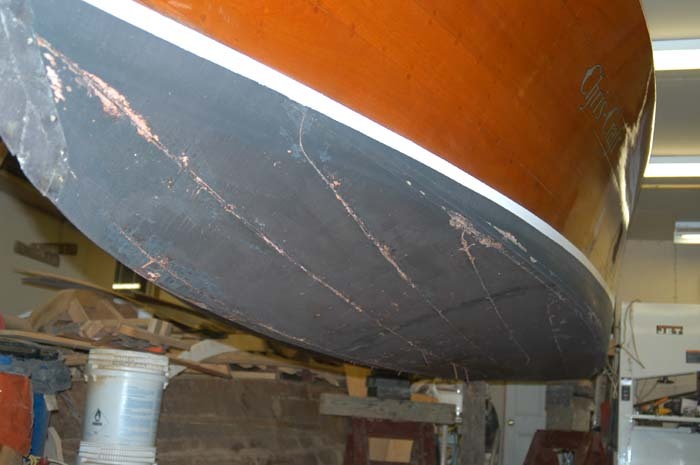 Bottom restoration completed November 2006. 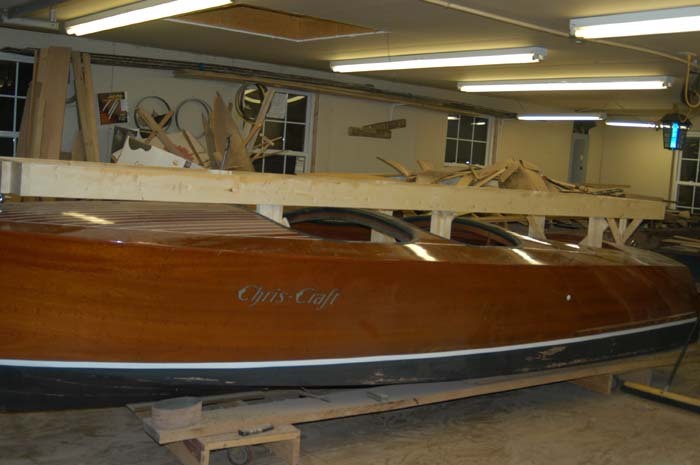 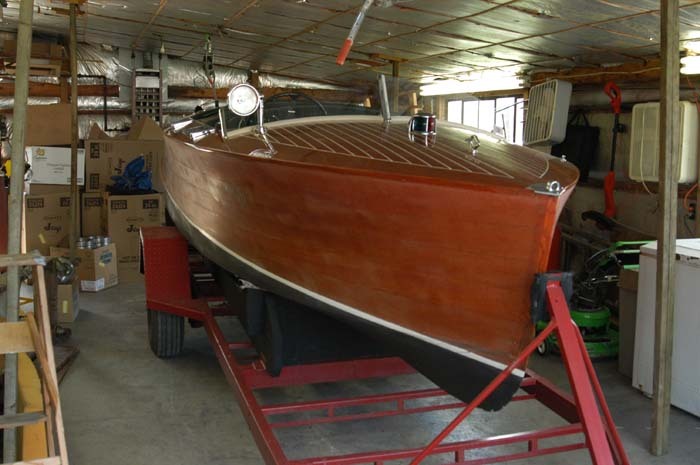 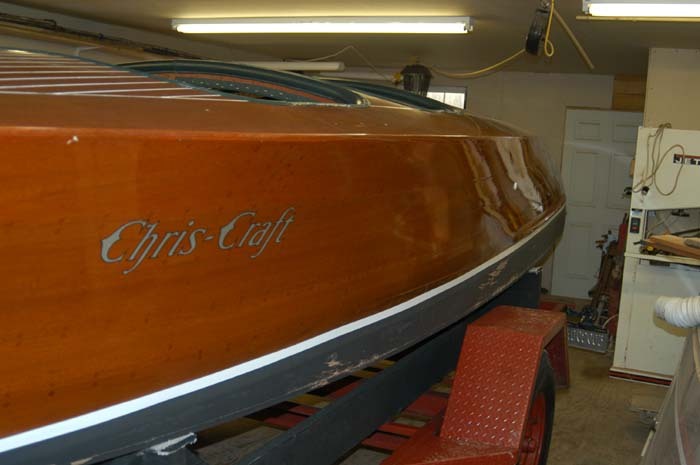 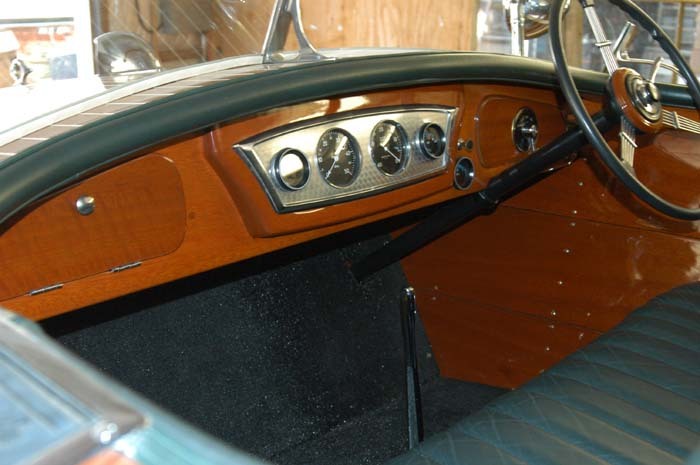 This design of the Chris Craft 19' Custom Runabout was built from 1935-1938. 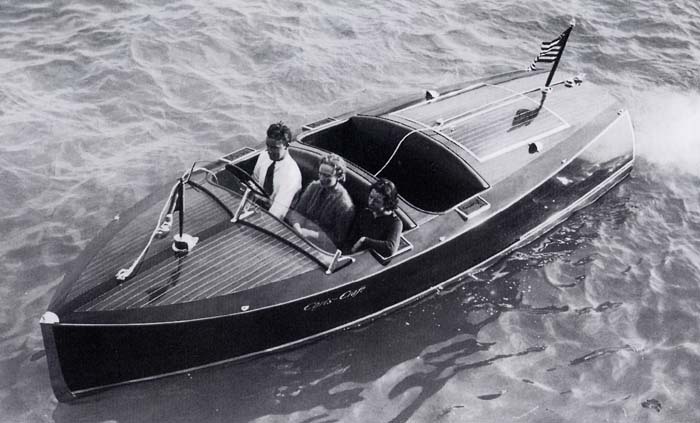 The hull number range was 48000-48327 for a total of 328 units built in four model years. 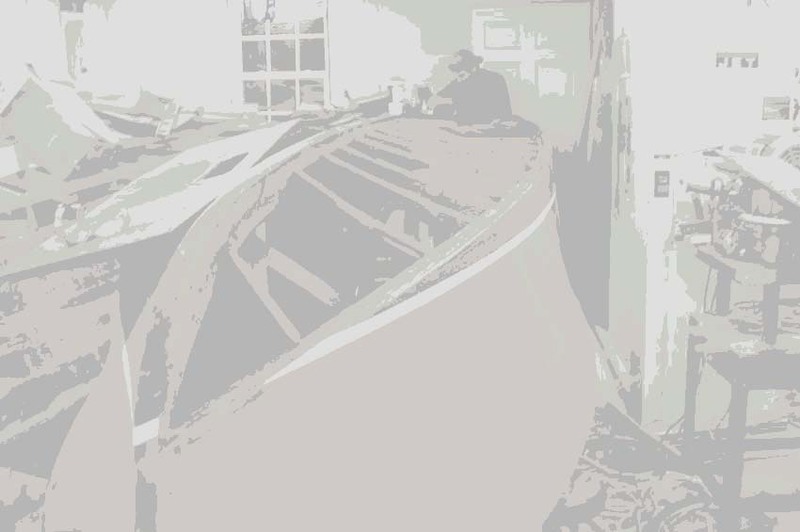 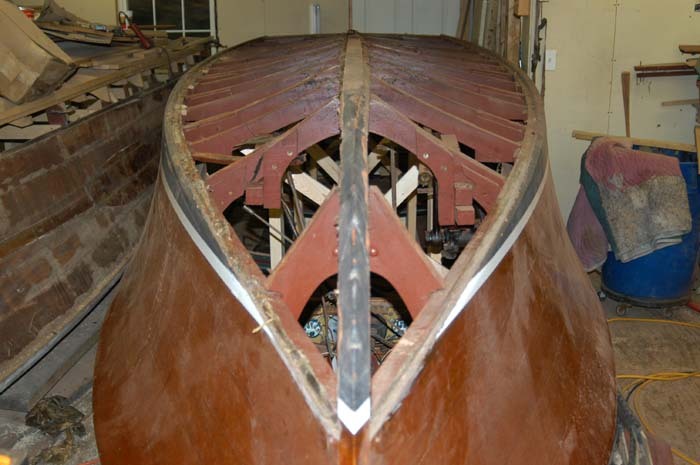 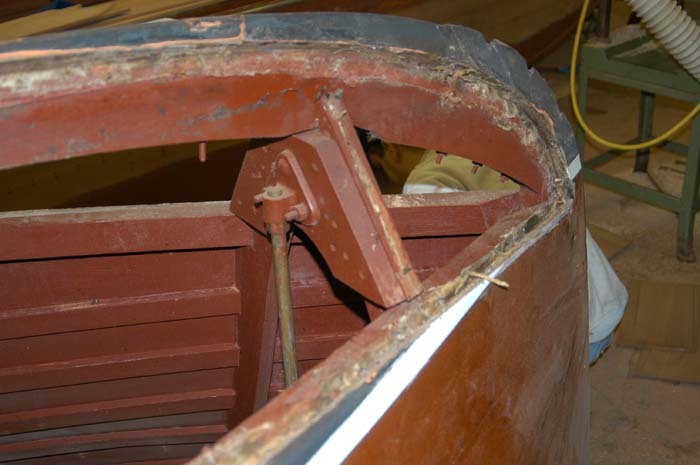 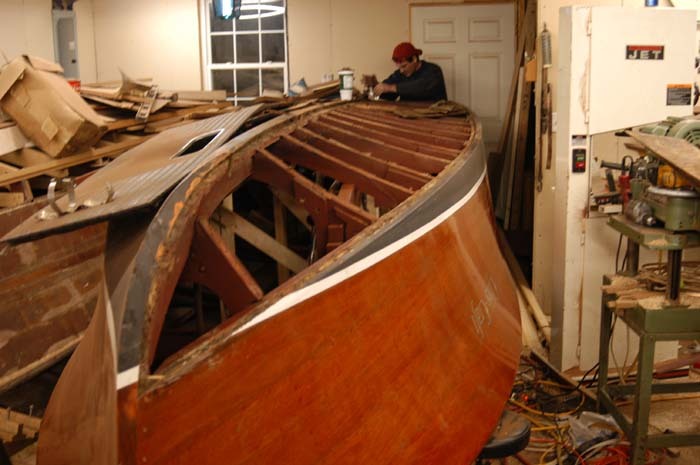 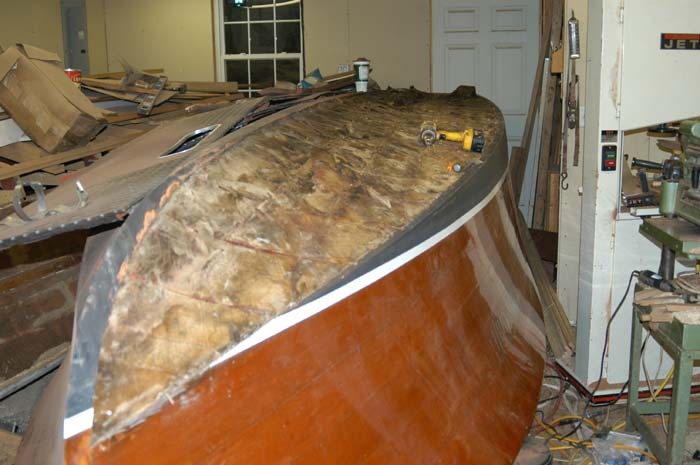 This boat is having the bottom re-set, using the original wood. 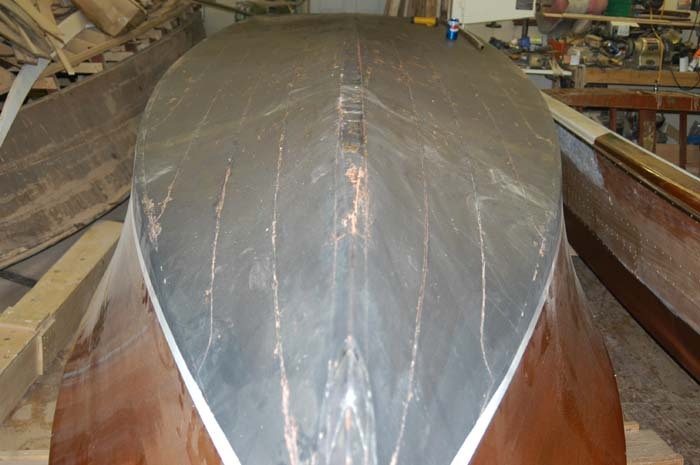 The only real problem with this bottom was the fact that the original caulking was nearly 70 years old.